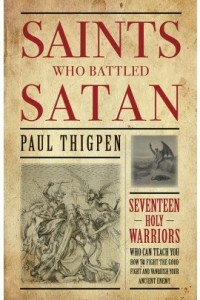 I was asked to review a chapter of Dr. Paul Thigpen’s new book, “Saints Who Battled Satan: Seventeen Holy Warriors Who Can Teach You How to Fight the Good Fight and Vanquish Your Ancient Enemy,” and I’m so glad to have received a copy from the publisher. It’s just the sort of thing I love: true stories of heroic faith, with good triumphing over evil. And it’s a heart-thumping read. “Saints Who Battled Satan,” is both inspiring and creepy, but it’s also packed with important information about what spiritual warfare is and what we can do about it. Dr. Thigpen’s book is accessibly written and of great importance for our times. 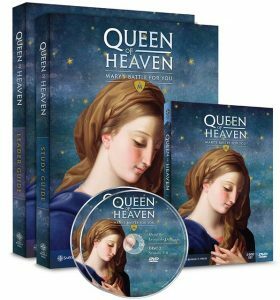 The narrative loosely spans Salvation History with seventeen stories, from Eve’s humiliating defeat to Padre Pio’s triumphant resistance against the enemy’s vicious attacks. Dr. Thigpen includes a highly entertaining and encouraging chapter called, “Brief Scenes of Saints in Battle,” and a fascinating final section called, “Saintly Wisdom for the Battle,” which the author has packed with insightful commentaries on battling the demonic by many of our greatest saints. It’s almost impossible to stop reading, once you begin. Well before you have finished, you will most certainly be inspired to pray. 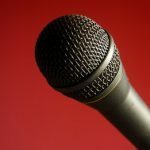 What followed is the stuff of nightmares, but Gemma stood firm, clinging to her belief in the mercy of God, while enduring incredible sufferings of spirit, mind, and body. When the devil could not trick her into despair, lure her away from her spiritual director, or keep her from her prayers, his attacks became physical. She was thrown to the floor, her hair ripped out, her body beaten. But because even the physical torments could not dissuade her from trusting in the love of Jesus for her soul, the evil one appeared in various disguises to try to confuse her: a priest in the confessional, an angel of light, and an apparition that looked like the suffering Jesus, himself. 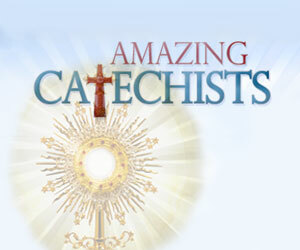 In order to discern quickly whether the visions were of heavenly or diabolical origin, Jesus told her to ask them to cry out with her, “Blessed be Jesus and Mary!” The apparitions of sinister origin would mumble and avoid the holy names of Jesus and Mary, and Gemma would promptly scorn them. After her death from tuberculosis, at age 25, miracles began occurring. People plagued by demons would pray to her and be delivered. To this day, incidences continue to be recorded of St. Gemma’s powerful intervention during exorcisms! Find this amazing book, at TAN. 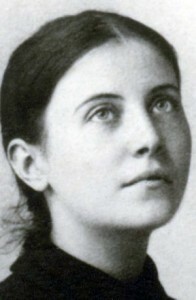 St. Gemma Galgani, pray for us!